Fashionistas or not, women like to dress well. But, many cannot afford a personal stylist like the rich and famous do. Enter “Parisian Chic: The Look Book ,” where Ines de la Fressange and Sophie Gachet dress the readers from head to toe and even advise on the best accessory to wear. There is a bonus – it is not just about dressing well; it is also about achieving the quintessential Parisian style. De la Fressange and Gachet give readers the Parisian wardrobe building blocks – a LBD that can be dressed up or down, classic riding boots you’ll wear for a lifetime, a perfect pair of jeans that is styled with flair to suit every situation. 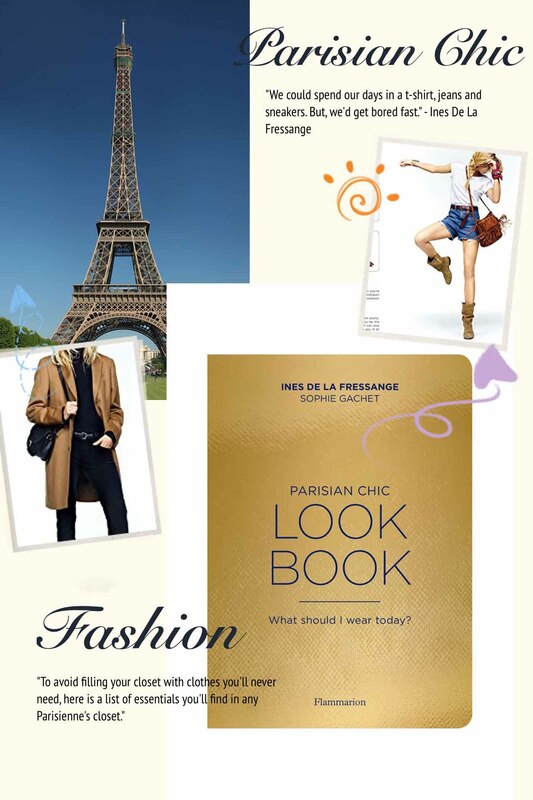 Whether you are from a big city or a small town, “Parisian Chic: The Look Book ” is a must-have and a must-read for women who like looking good 24×7.